Wow. 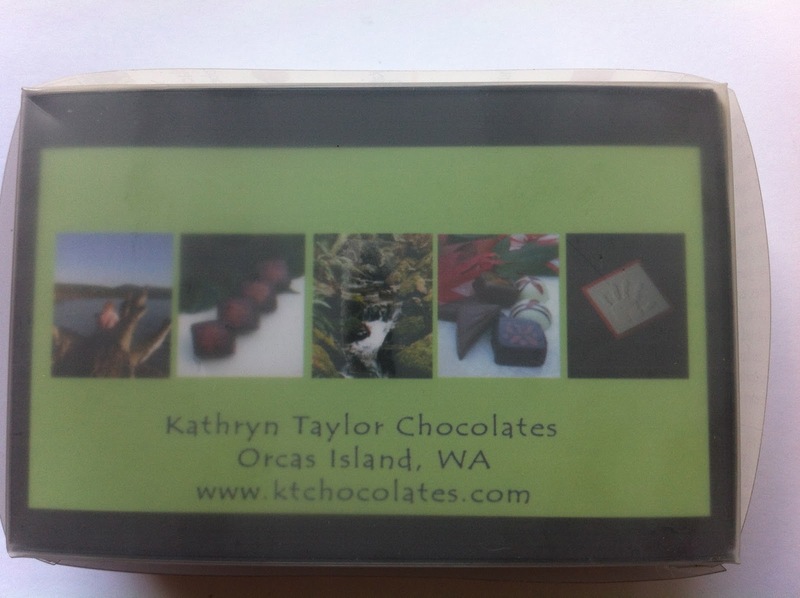 Kathryn Taylor Chocolates of Orcas Island, Washington, are feasts for the eyes and for the tummy. 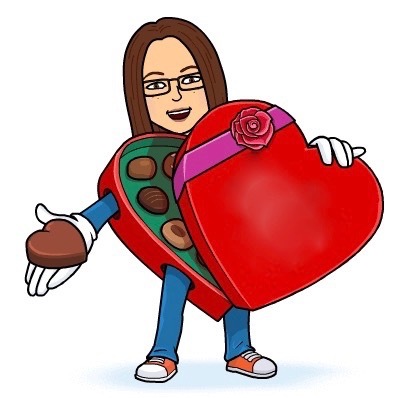 These really feel like treasures. 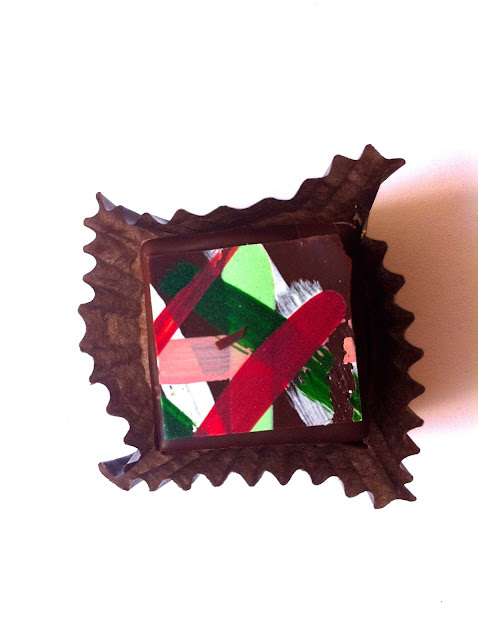 Each flavor is designated by an abstract design with arresting imagery. It almost feels wrong to bite through the composition and destroy it. Although now that I think about it, this destruction and consumption of each piece of art would actually be popular with a certain set of artists. But I digress. The flavors are pretty wild. I tried Lavender, Black Raspberry, Masala Coconut, Rhubarb, Pistachio Fig, and Black Currant. 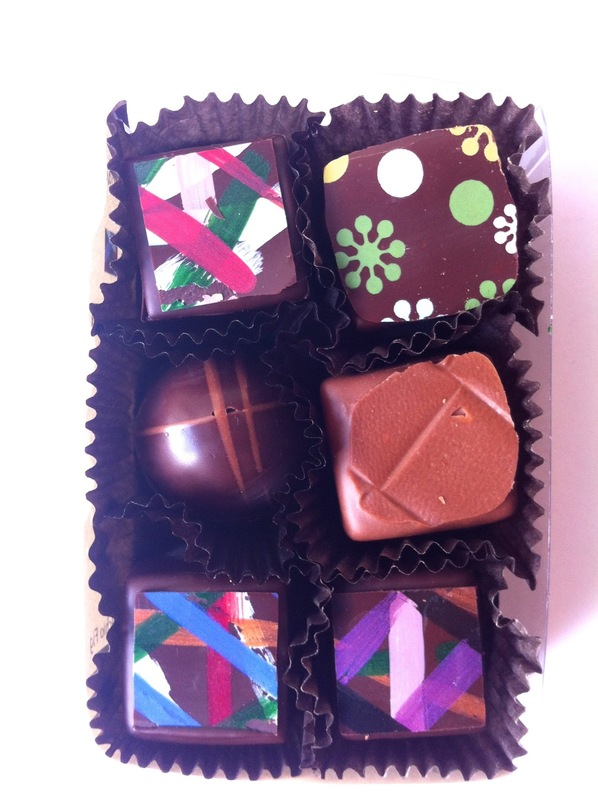 Their primary flavor across the board is a deep rich and almost bitter chocolate. 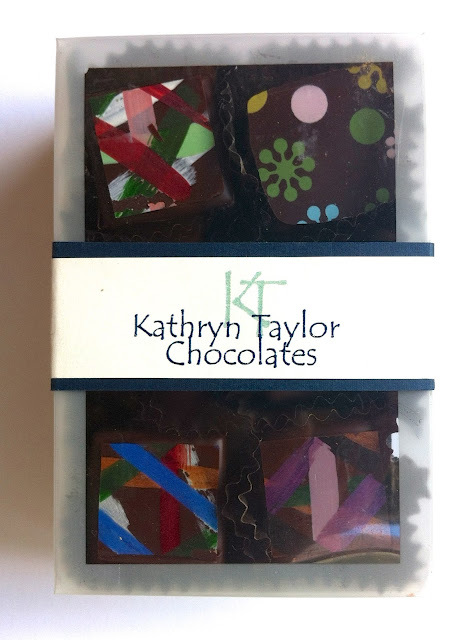 Permeated throughout the chocolate filling are notes of the flavors- more an essence of lavender that remains on the palate than a dominant flavoring of lavender. Each flavor enhances the chocolate but you never forget that the chocolate is the main attraction. These were absolutely beautiful and thrilling to eat. As such rich treats, one a day is ideal and so these can last a good long time around the house, despite their enticing deliciousness. Thanks Ben and Will! When you say you "tasted" those works of art, does that mean half of each piece is still in existence in the physical world? Perhaps you should send them to your mother who is still celebrating your birthday?